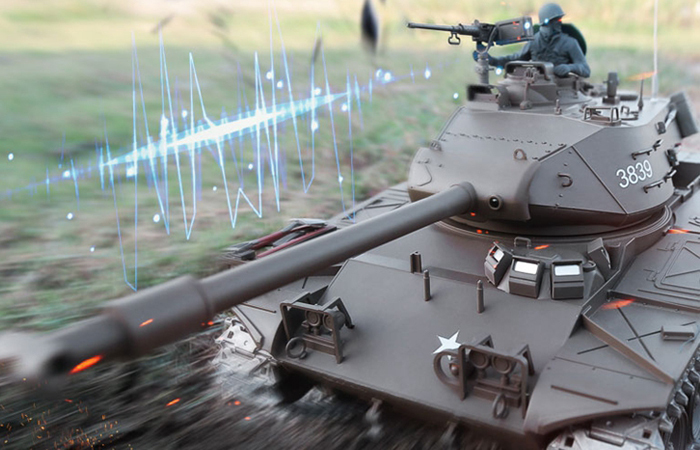 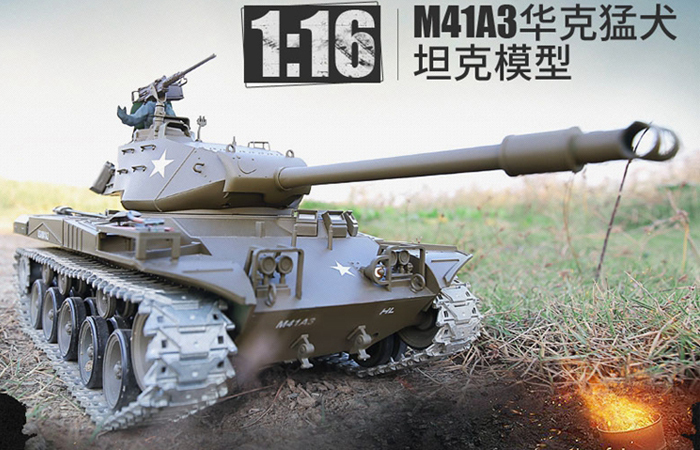 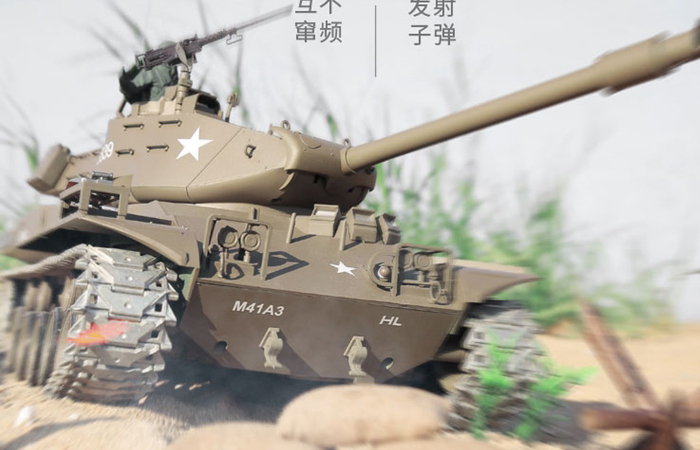 HENG-LONG Toys RC Tank 3839 US M41A3 Walker Bulldog 1/16 Scale model Tank, airsoft tank, military vehicles, radio control battle tank. 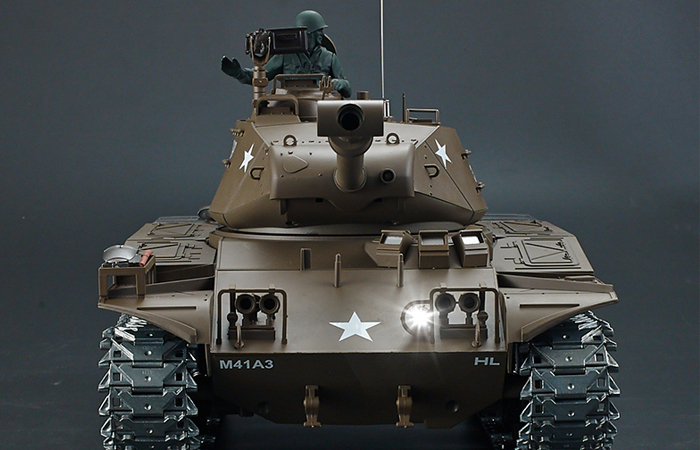 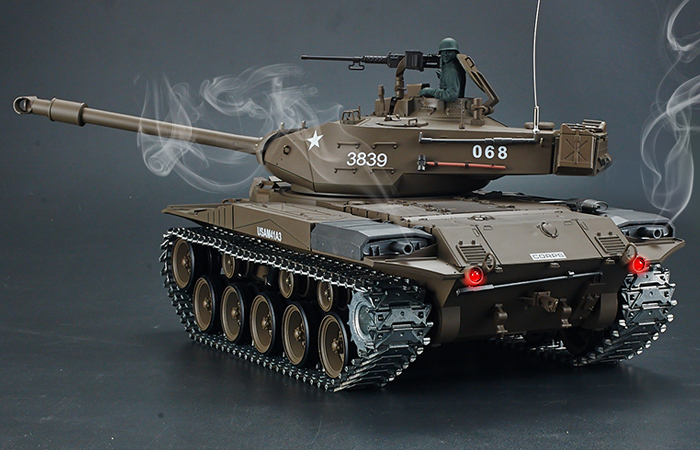 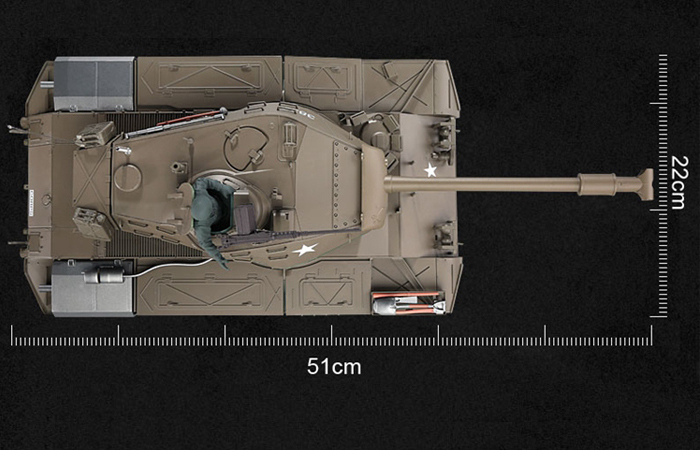 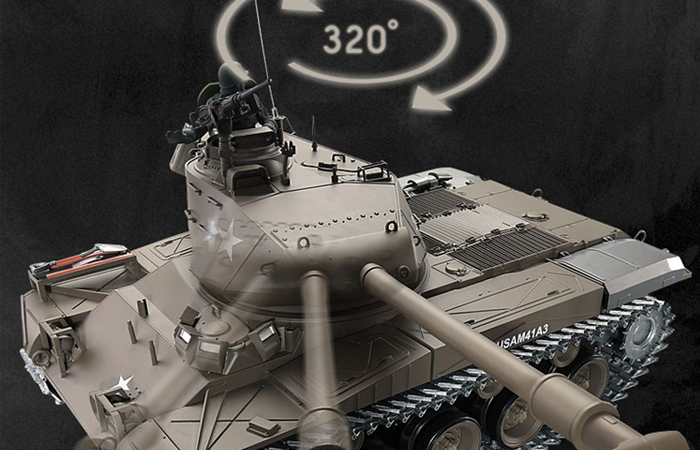 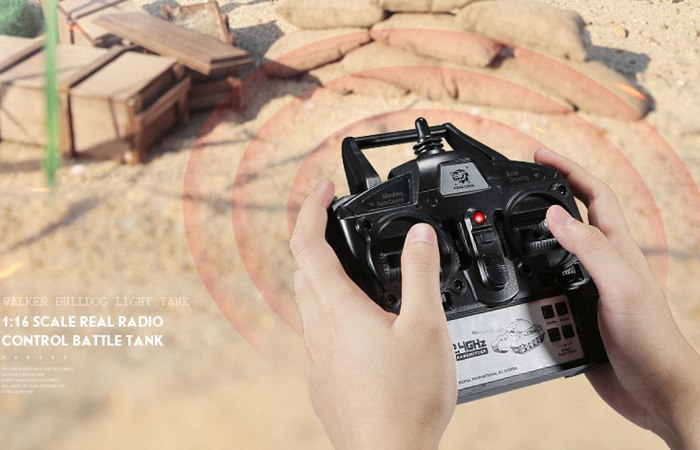 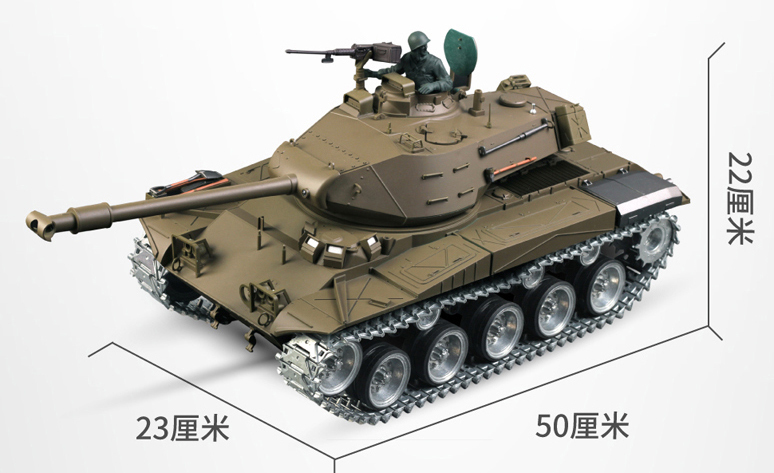 HENG-LONG 3839 M41A3 Walker Bulldog RC Tank 360 Degree View. 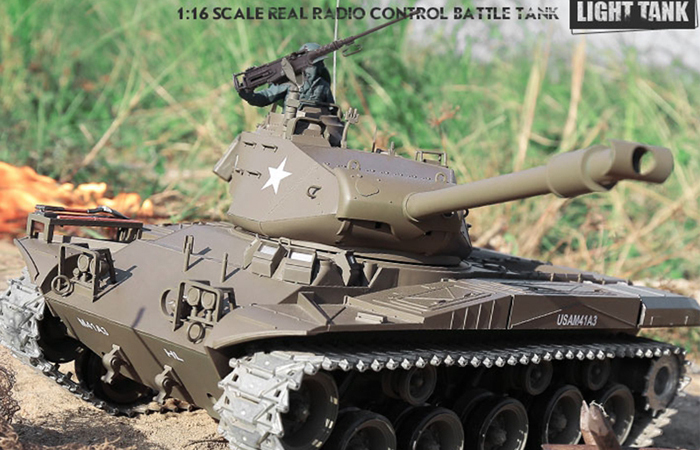 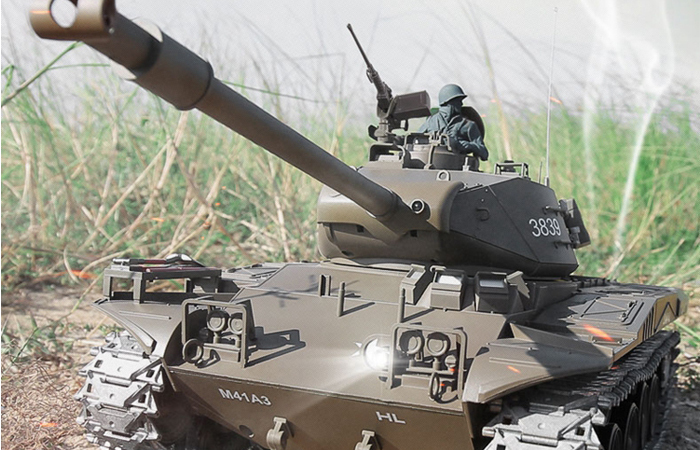 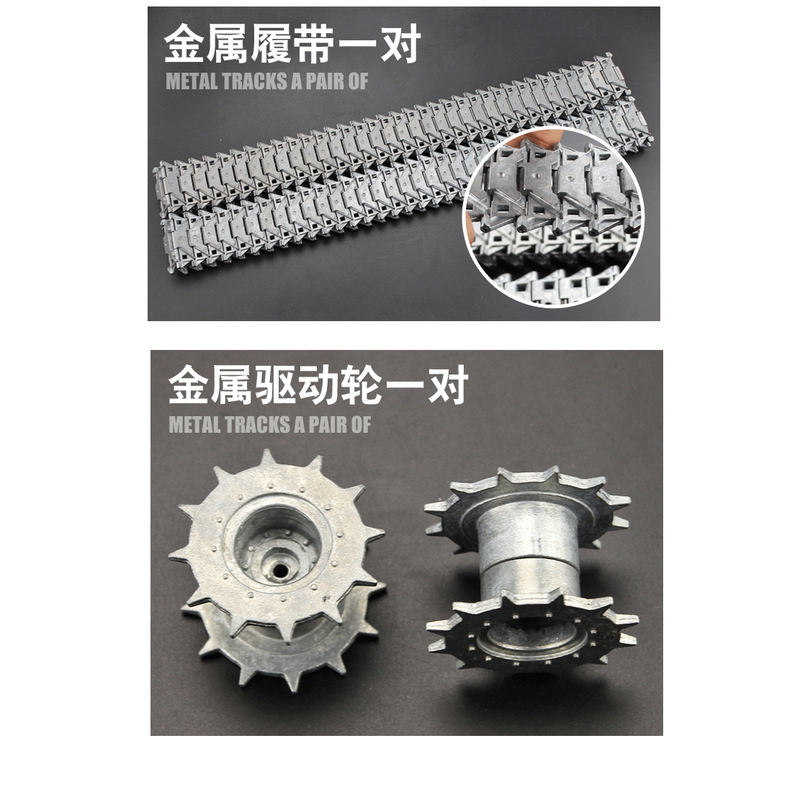 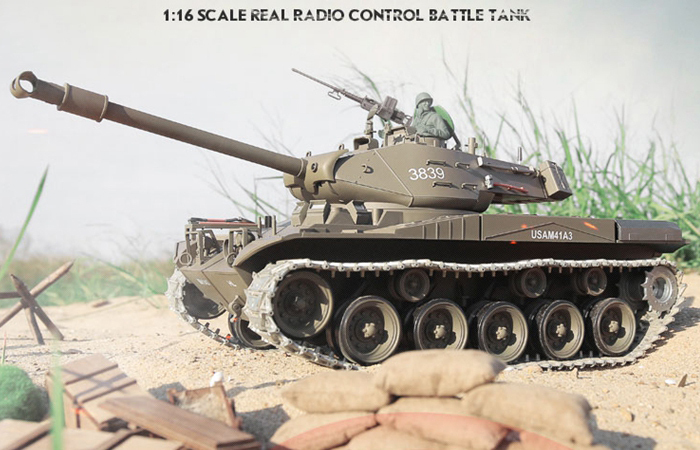 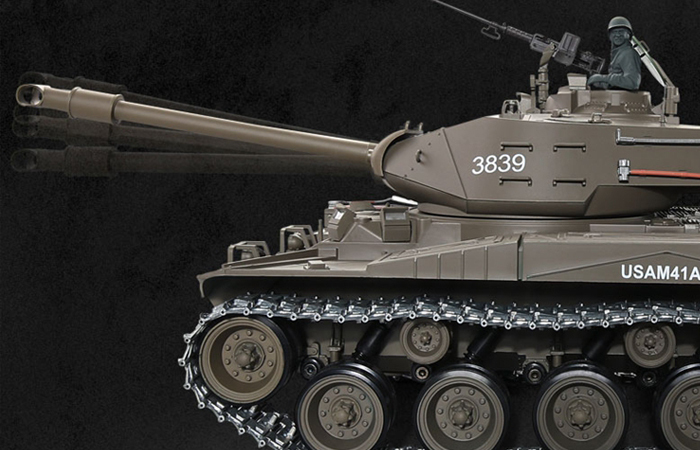 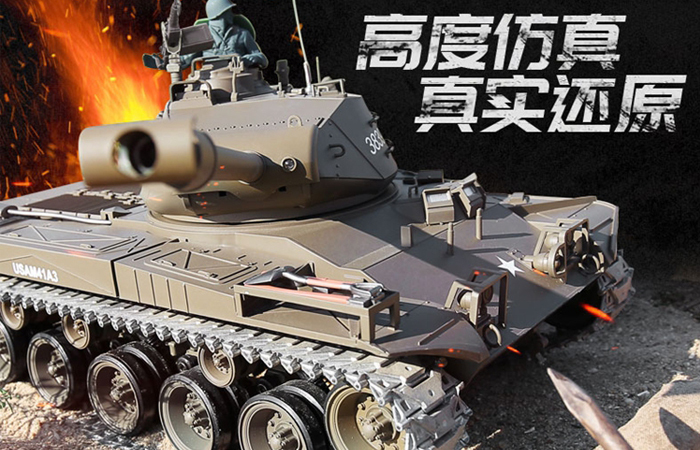 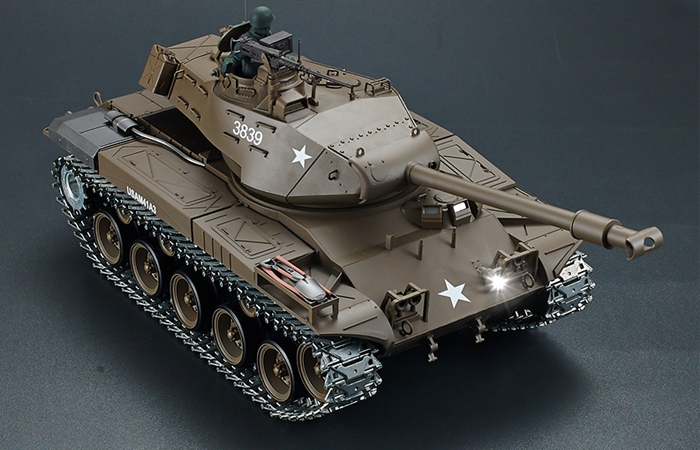 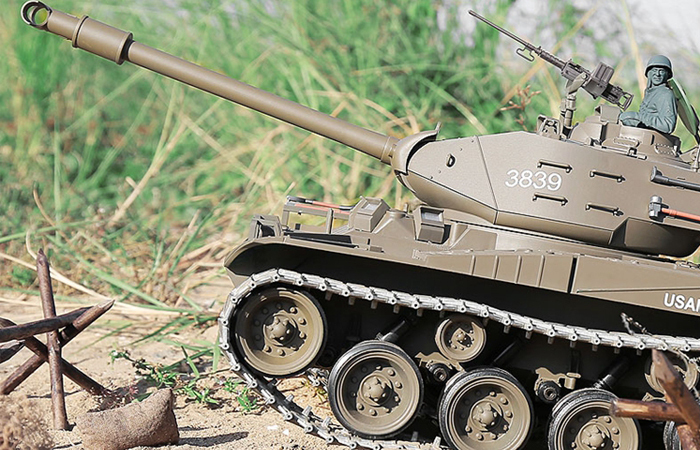 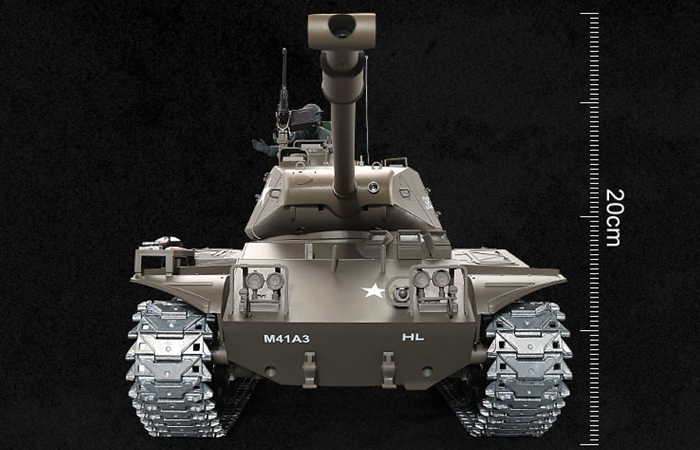 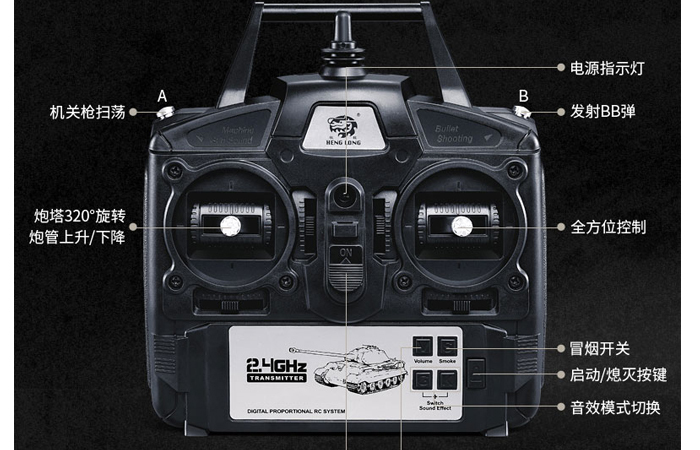 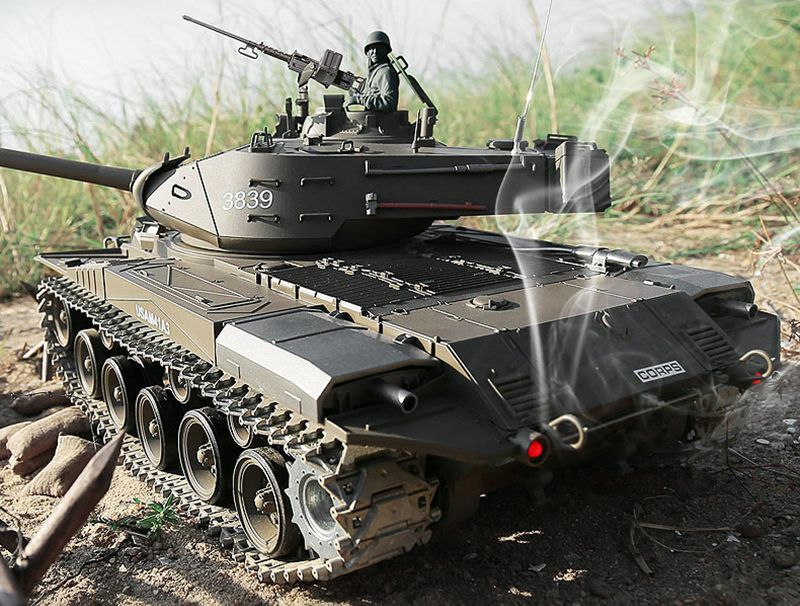 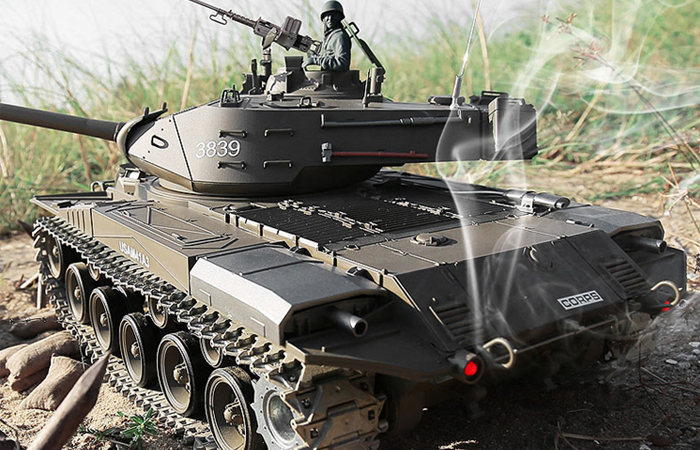 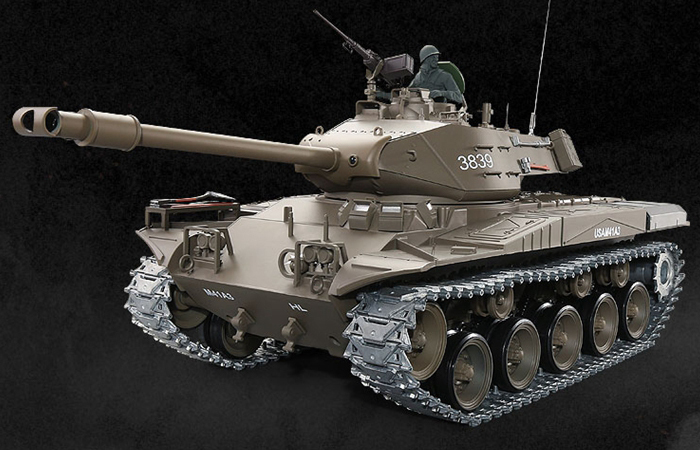 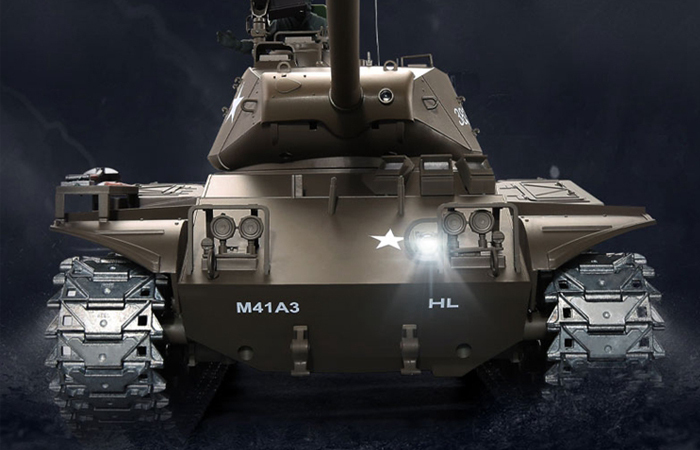 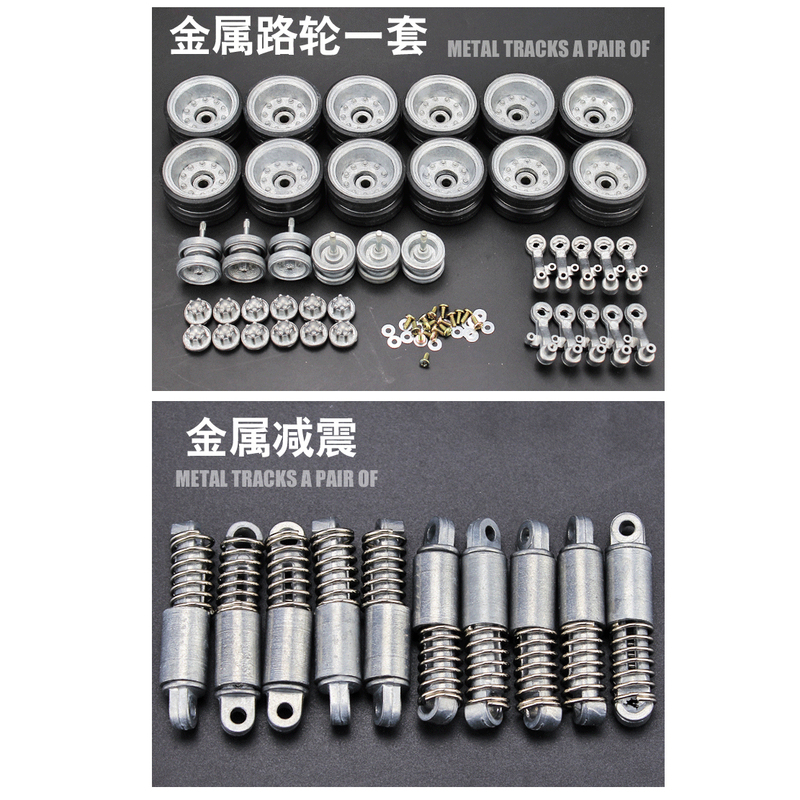 HENG-LONG 3839 M41A3 Walker Bulldog With Metal Track RC Tank 360 Degree View. 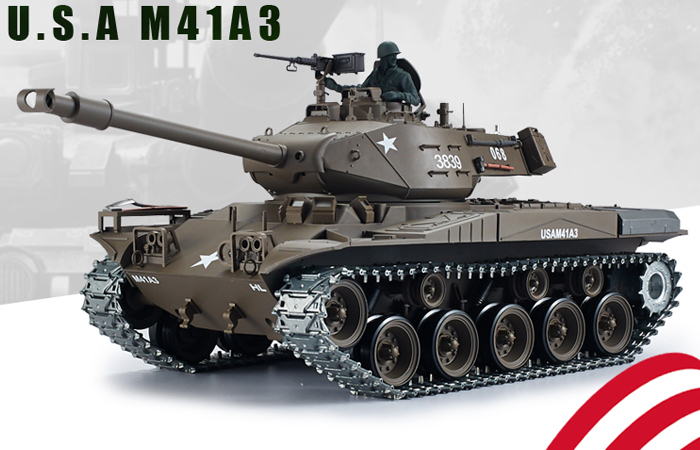 - Size: 52cm X 23cm X 22cm ( cm = Centimeters).